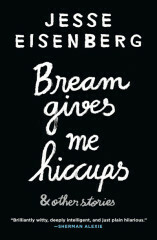 Jesse Eisenberg is an Academy Award–nominated actor, playwright, and contributor for the New Yorker and McSweeney’s. He is the author of three plays, Asuncion, The Revisionist, and The Spoils, which won the Theater Visions Fund Award. 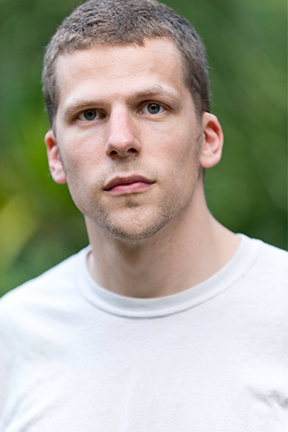 Eisenberg’s acting credits include The Social Network, Now You See Me, Adventureland, The Squid and the Whale, The Double, and The End of the Tour. Forthcoming acting credits include Batman v. Superman.